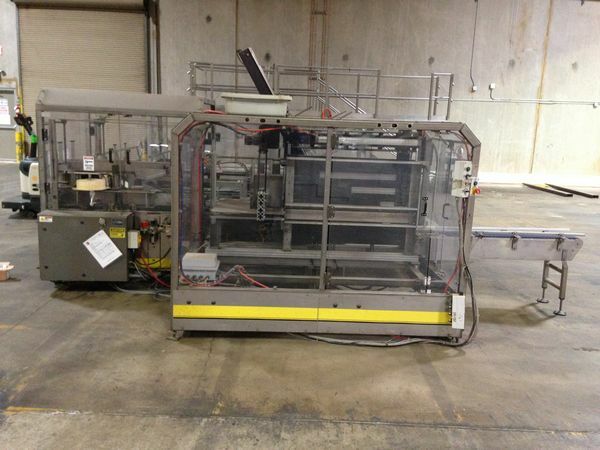 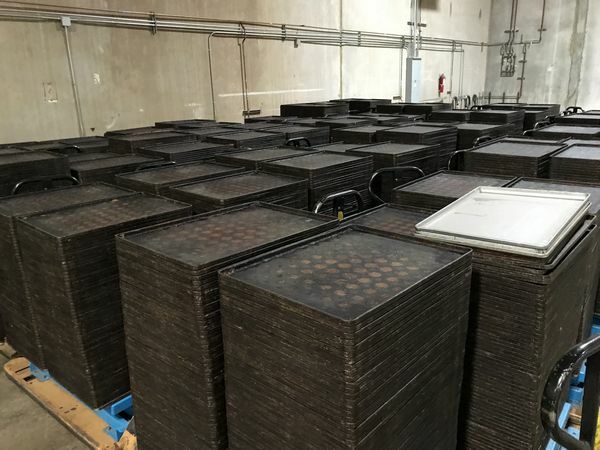 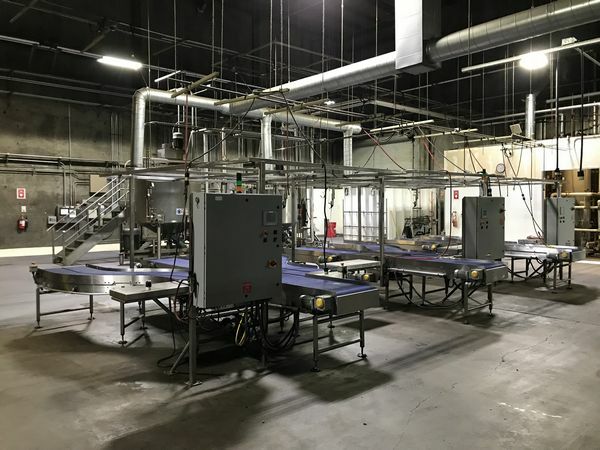 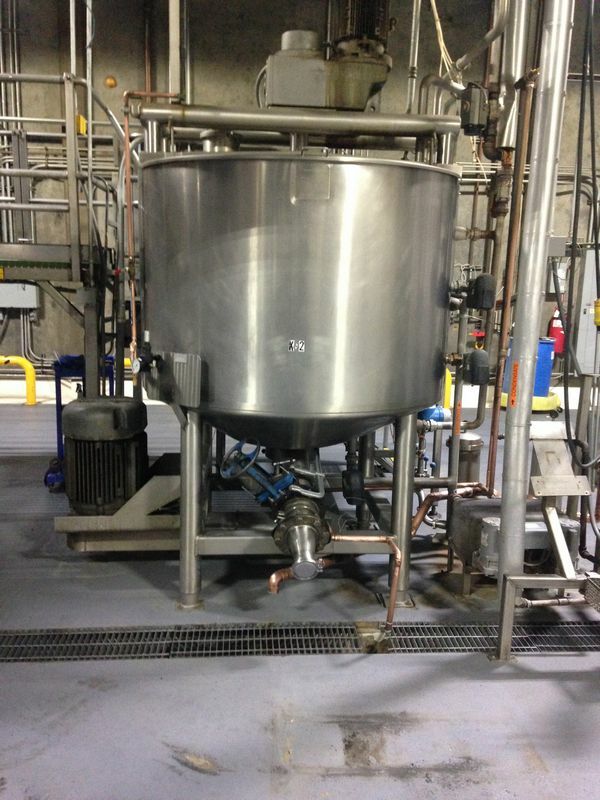 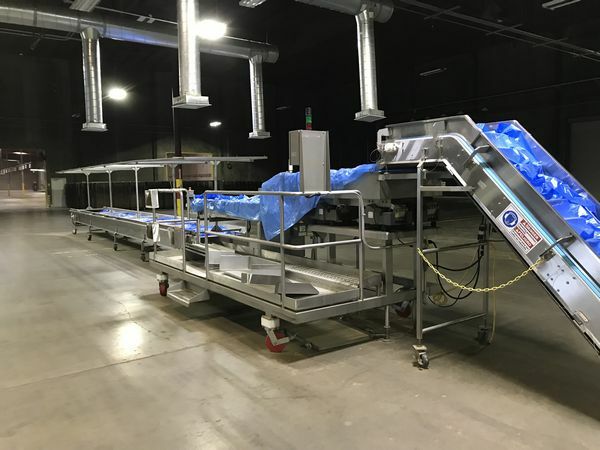 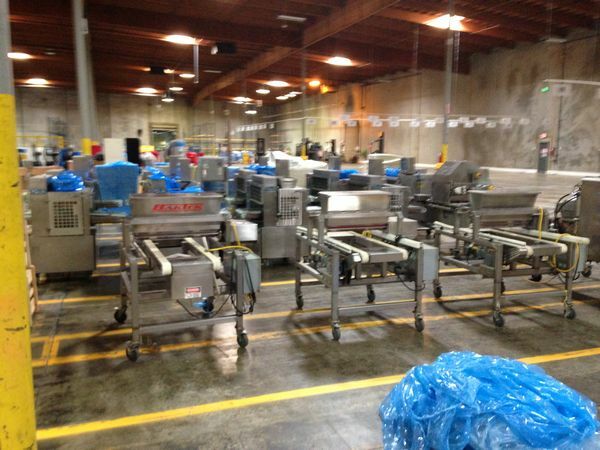 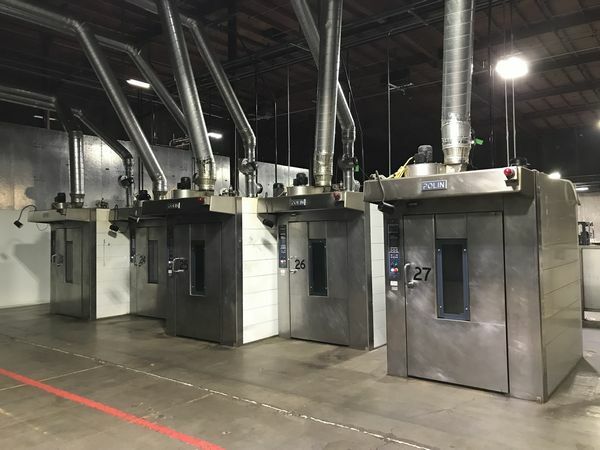 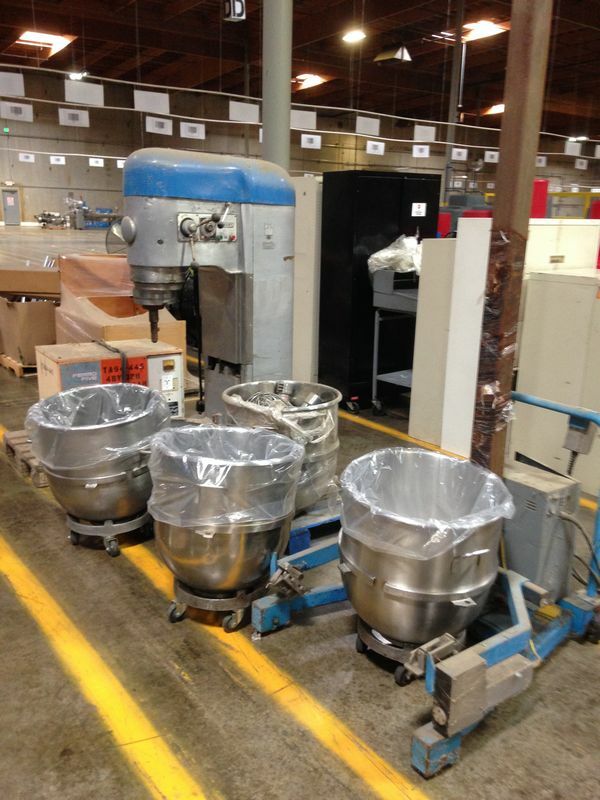 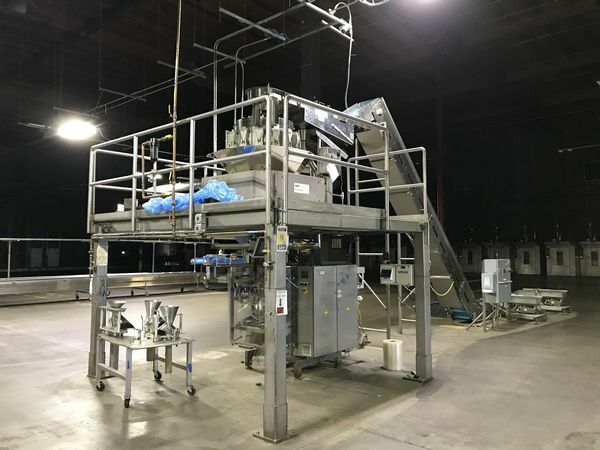 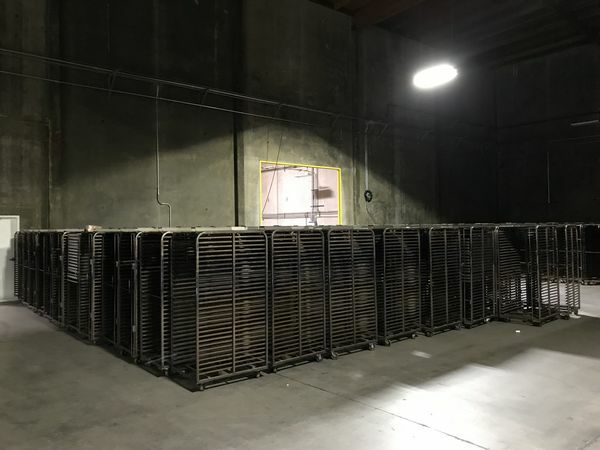 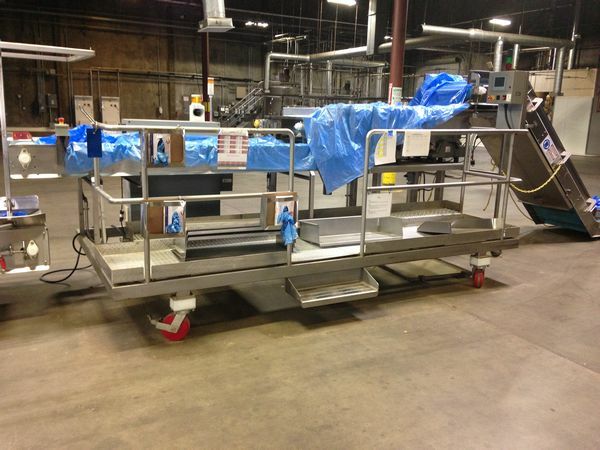 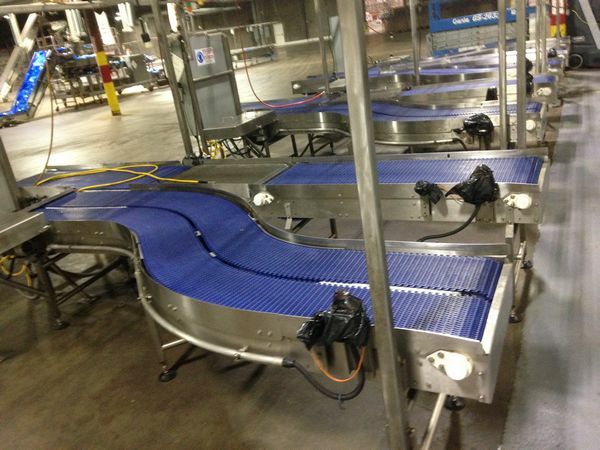 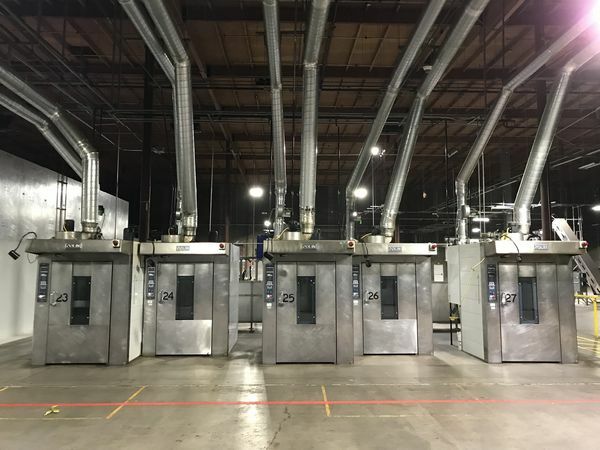 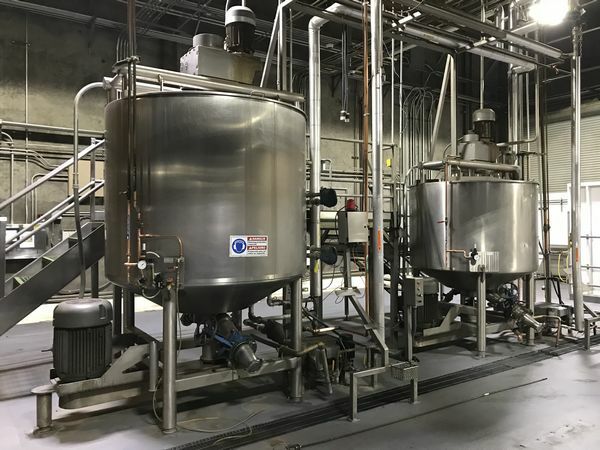 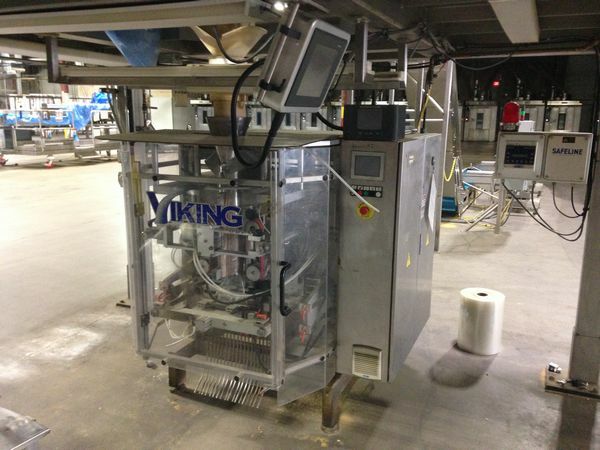 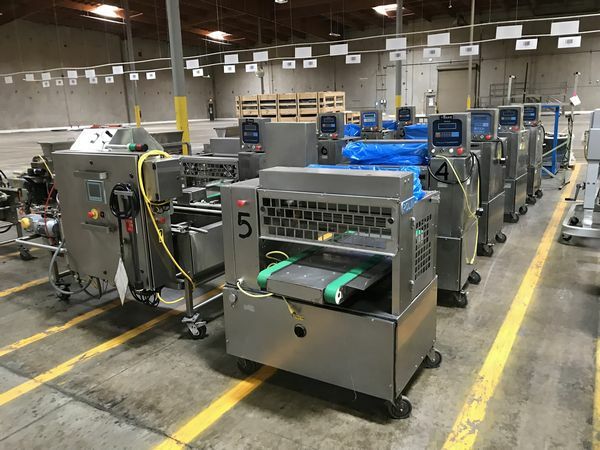 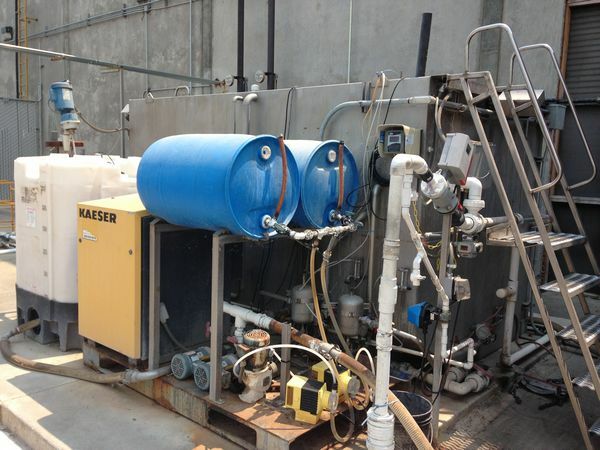 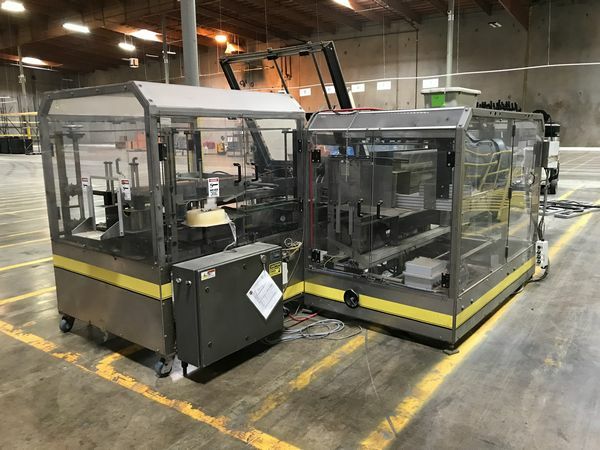 Global Online Auction of Complete Late-Model Baking Facility. 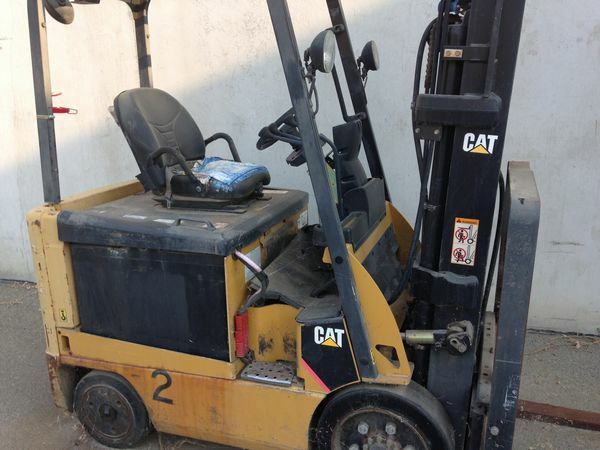 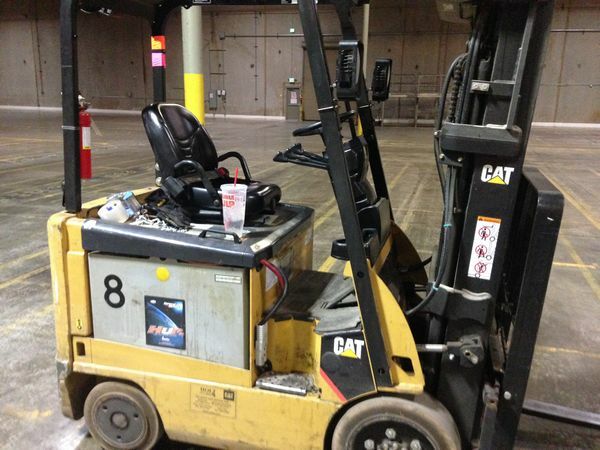 Assets Surplus To Continuing Operations. 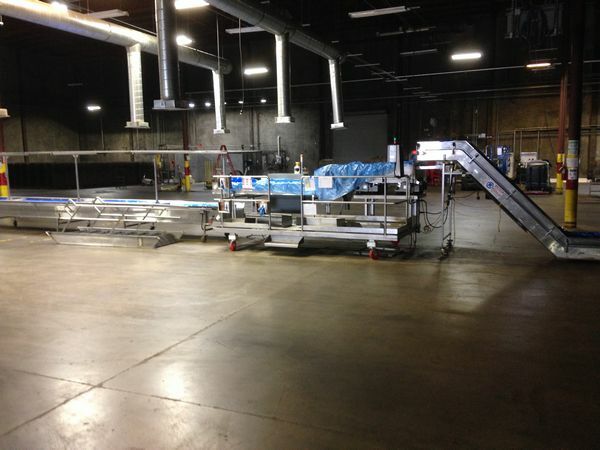 Gridley, CA & Reno, NV.